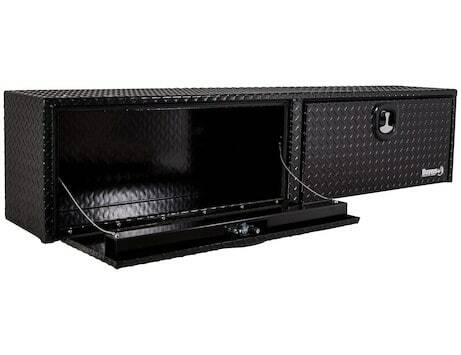 Bison Truck Accessories is proud to be the number one vendor in Buffalo for Truck Utility Boxes. 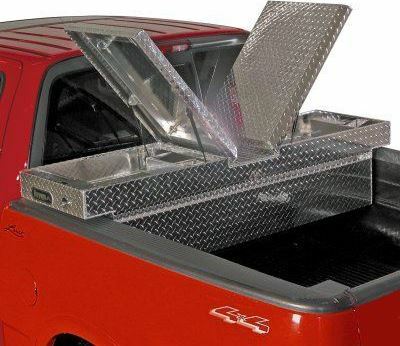 Our team of experts can answer all of your questions to find an exact fit for your make and model of vehicle. 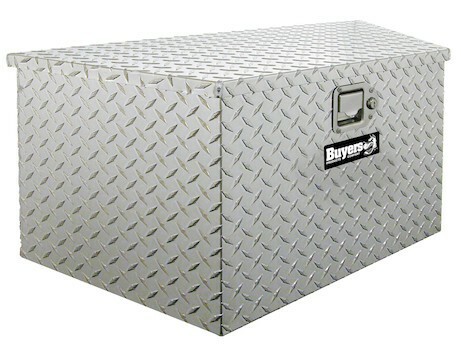 The most popular toolboxes are truck bed Topsider boxes, but we can install any type of box needed to fit your needs. 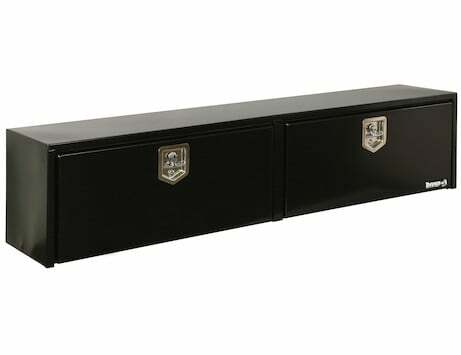 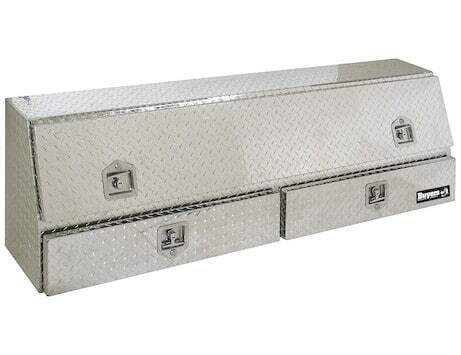 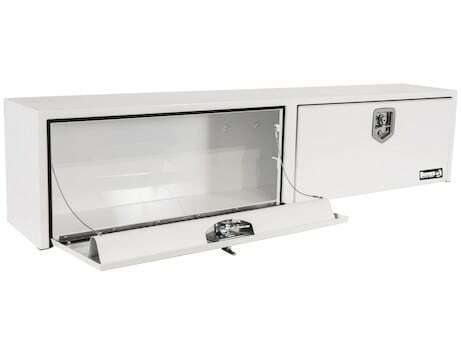 We sell durable truck utility boxes with strong rigidized metal sides for getting the job done. 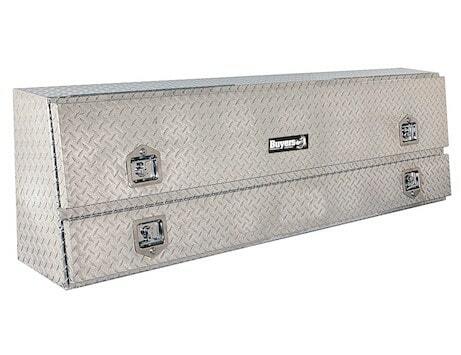 Helps keep your tools safe from theft, weather, and grime. 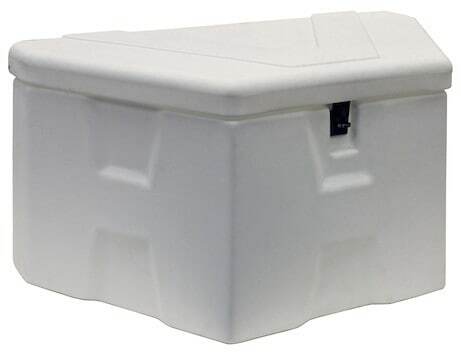 Delivers on accessibility and protection. 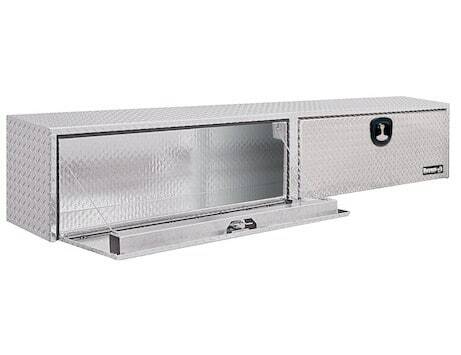 Designed for mounting on the front of A-frame trailers and helps keep contents safe and secure. 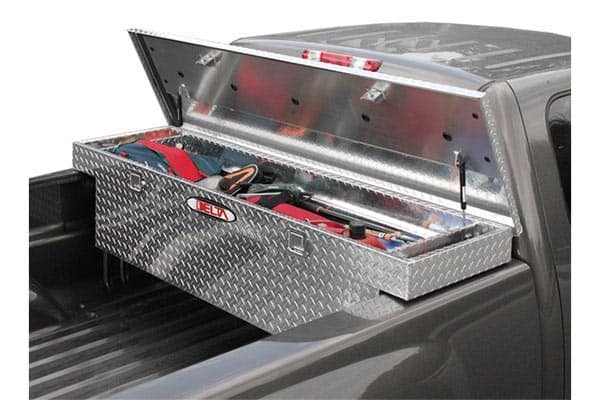 Provide easy access and security and is designed to fit full size pickups with 6.5 ft to 8 ft beds.